In a temporary space? We can help you outfit any size business with an affordable solution. We specialize in space planning, coordinating, and logistics. We offer short and long-term rentals for all of your business’s needs. 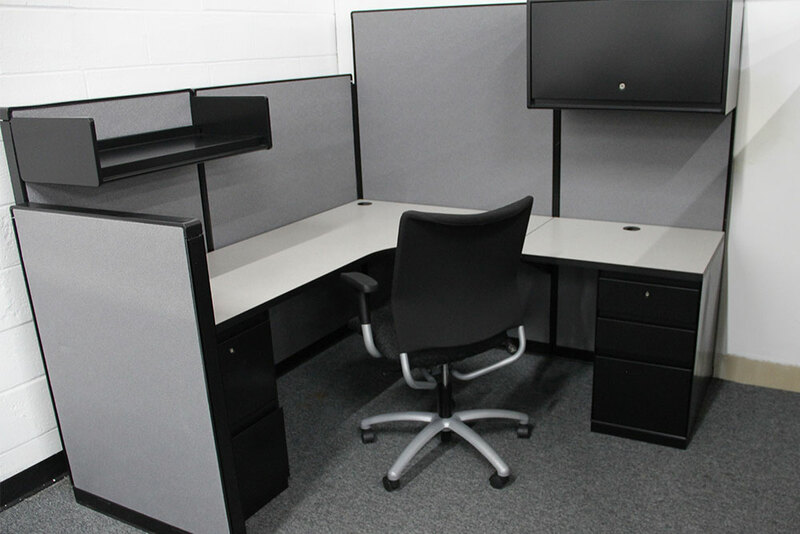 Come browse our extensive inventory of cubicles and work stations to maximize efficiency. Leave the worry to us; we will transport, install, and remove when your project is complete. We offer seating for your business or special events. 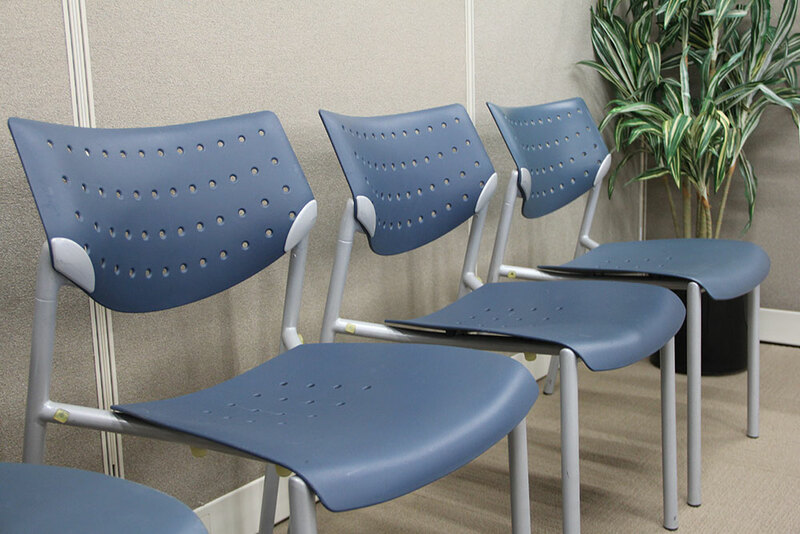 We have soft seating, stacking chairs, and office chairs available for rental. 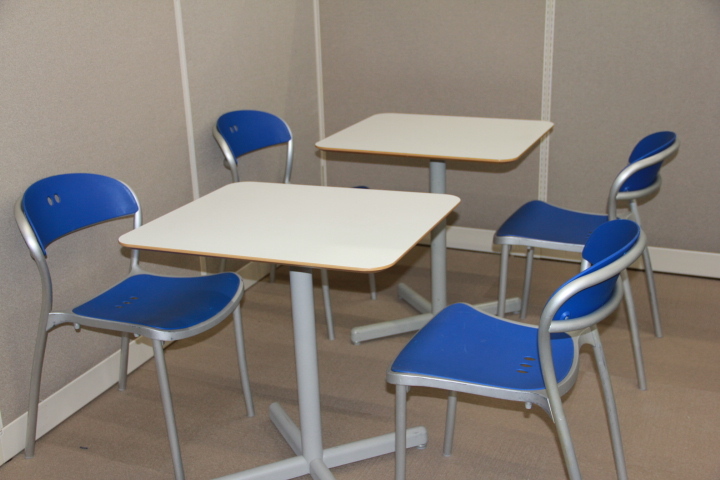 We carry a large inventory of conference tables ranging from 8 feet to 30 feet. 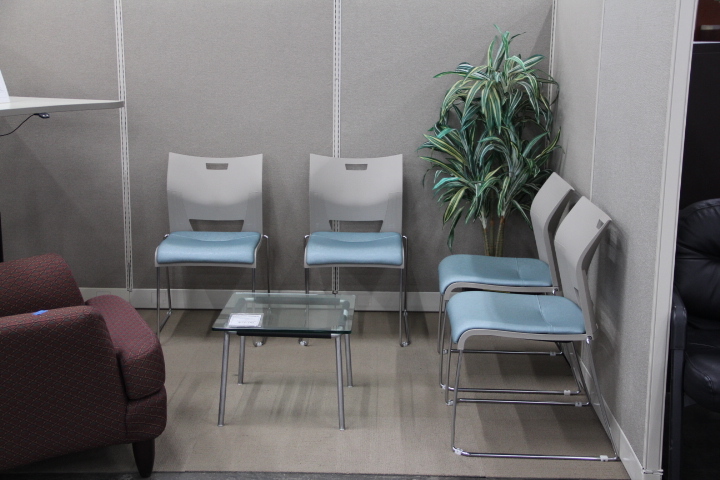 We can outfit your meeting room with a variety of sizes, shapes, and styles. Rental times from 2 weeks to months. From start to finish, we have you covered. 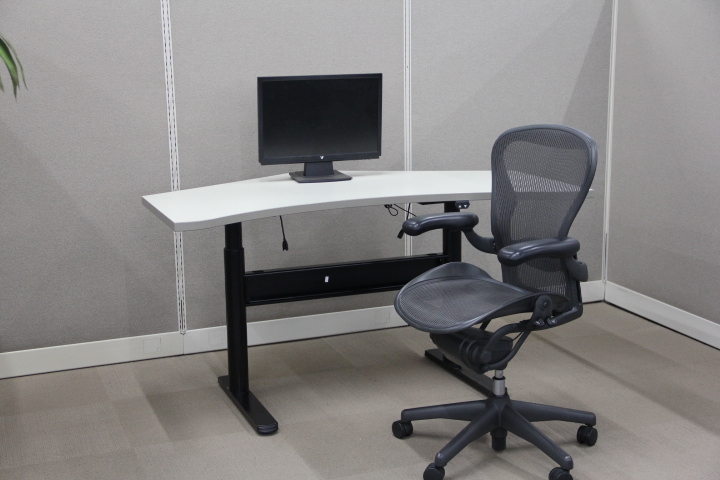 We can assist in selecting and installing all the furniture you need for your business. Even short deadlines can be accommodated with rapid service. We can offer service contracts for all of your furniture. We are one call away from any office-related service you need. 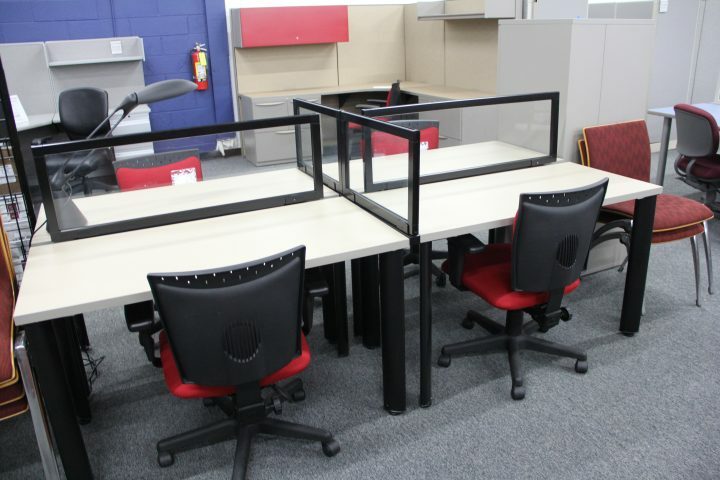 When your lease or project is complete, we will come in and clear your space in a timely manner. We are a turnkey solution provider, allowing you to focus on what’s important. 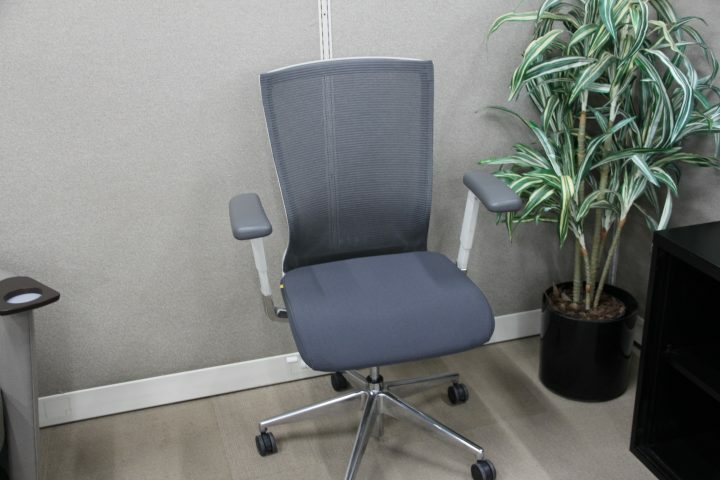 From traditional to the latest trends in office furniture, we have what you need to meet your goals. 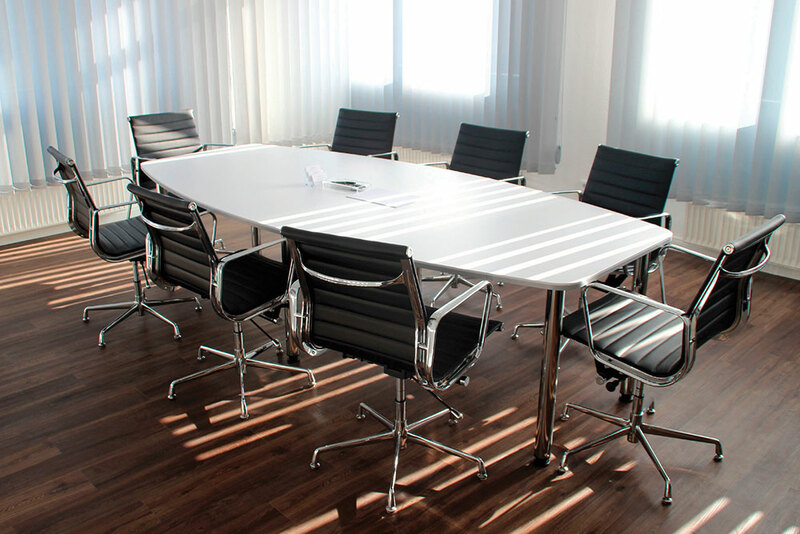 We have modern benching stations to give your employees a collaborative workspace and beautiful, traditional executive office suites that will leave a grand impression. 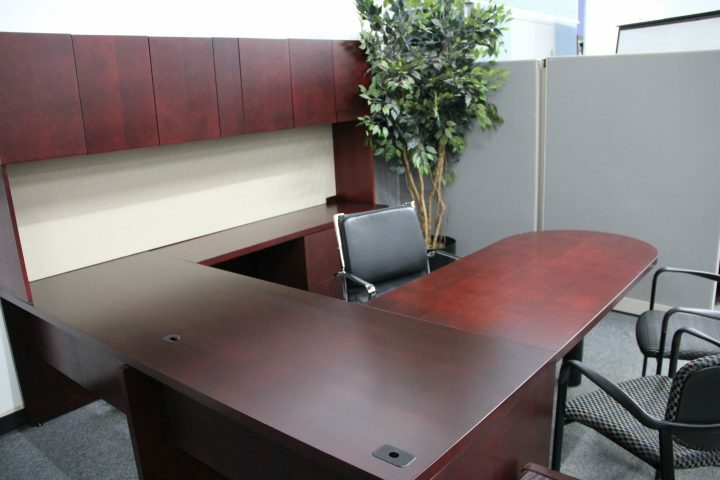 Whatever your business needs in terms of office furniture, Transfer Enterprises has a solution for you.